Before opening our doors as Reset Restoration, we had already built a solid reputation for quality restoration services in Tulsa. As builders of custom homes, we had been providing Oklahoma restoration services for many of our customers who needed our services following unfortunate water damage, fire damage and storm damage. After multiple referrals to other homeowners and businesses, we realized there was a strong need for a full service remediation company with a construction background and strong customer service history. Reset Restoration was born. Reset Restoration specializes in water damage repair, fire and smoke damage, mold remediation and removal, storm damage cleanup, rebuilding, remodeling, and reconstruction services. Our “Clean Trust Certified” technicians then use powerful vacuums then extract the dirt and water, leaving your carpets clean, soft and odor-free. 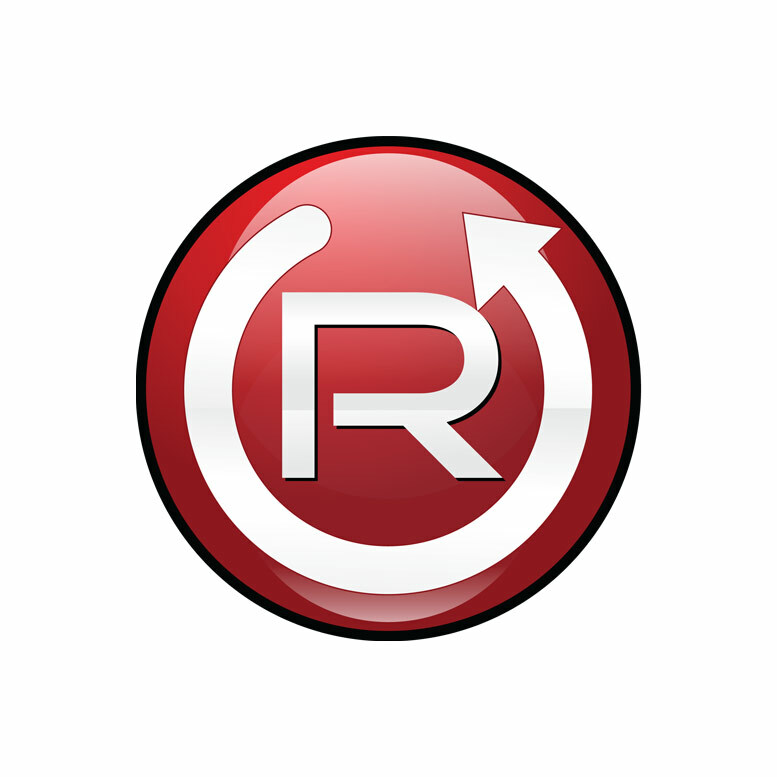 Reset Restoration can handle every element of the demolition, renovation, and reconstruction. We maintain an excellent, ongoing business relationship with major insurance companies and claims adjusters. If you have experienced water, fire, mold or other damage and need professional help or advice, contact Reset Restoration. We serve Tulsa and the surrounding areas. Reset Restoration specializes in making your dreams come true, whether it is a gourmet kitchen, an addition, or perhaps just a little updating and freshening to your current home. Home improvements not only increase the look and efficiency of your home, but increase the property value too. Frozen pipes are a common problem in the winter months and can cost the homeowner thousands in repairs. Frozen pipes can burst and cause catastrophic water damage. Call us now for 24 hour help with frozen pipe prevention, burst pipes repair as well as the potential associated water damage restoration. Water damage is the intrusion of water into a surface potentially causing swelling, rotting and microbial growth. Water damage can occur at any time and cause unmanageable damage unless it is promptly dealt with correctly. In the unfortunate event that you experience fire damage in your home, you should call Reset Restoration in Tulsa for professional fire damage restoration service. 24/7 mold remediation and mold removal emergency services – Guaranteed 1 hour response. Reset Restoration’s “Clean Trust Certified” technicians are extensively trained in compliance with IICRC S520 standards. Reset Restoration’s technicians are trained to remove, cleanup and neutralize biological hazards and to sensitively approach these types of situations. Wind Damage, hurricanes, tornadoes and heavy rains can leave a wide variety of damage in their aftermath. Reset Restoration offers 24-hour Emergency Response Services to protect your structure from further damage. If your home has suffered significant storm damage contact Reset Restoration of Tulsa 24/7 to learn about storm damage restoration services. Reset Restoration has the right equipment, expertise and manpower to get your property back to pre water damage condition so you can get back into business. 24/7 fire damage emergency services. Reset Restoration can help get your property back to pre-damage condition so you can get back into business. Mold in commercial buildings requires a targeted approach for remediation (removal), so that other areas of the building aren’t affected and occupants remain safe. Commercial mold remediation and mold removal involves being as discrete as possible so as not to disrupt the flow of your business. If your business has had significant storm damage, contact Reset Restoration 24/7 to inquire about storm damage restoration services. Storm, wind, and disaster restoration and repair in Tulsa. Disasters - Do You Want Recovery or Prevention?